Tifa: Cloud…? Do you think the stars can hear us? Do you think they see how hard we’re fighting for them? 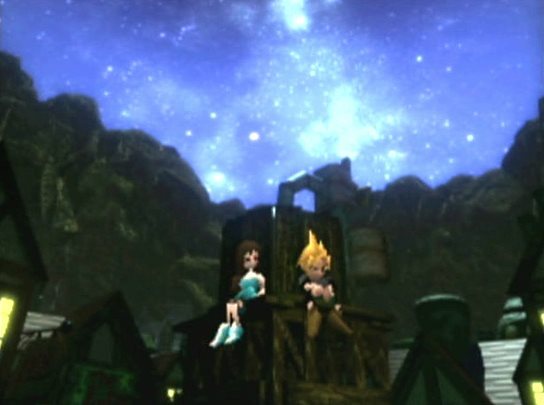 Cloud: I dunno… but… whether they are or not, we still have to do what we can. And believe in ourselves. Someday we’ll find the answer. Right, Tifa? That’s what I learned from you in the Lifestream.